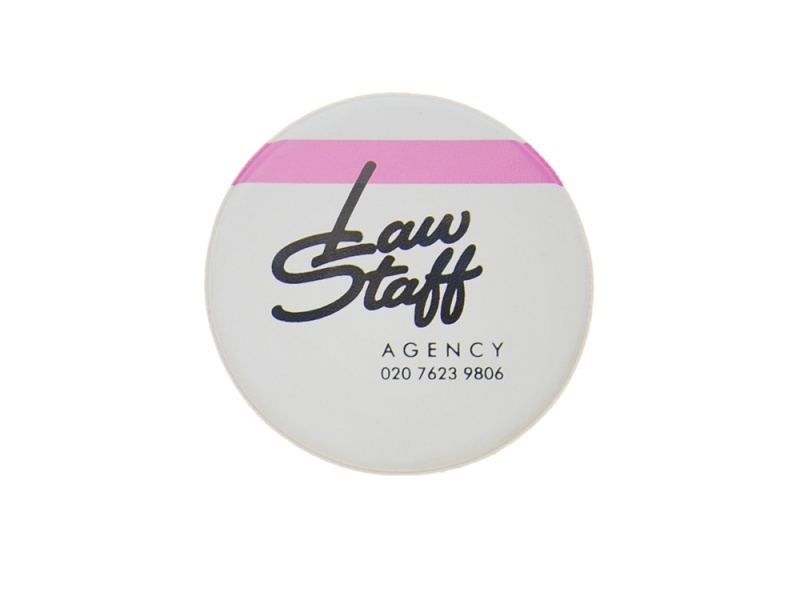 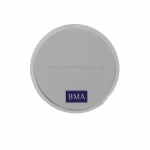 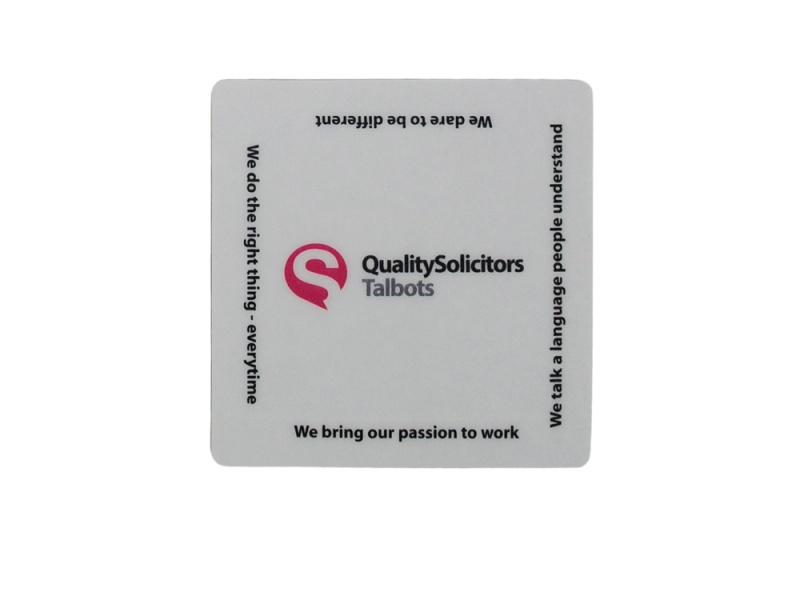 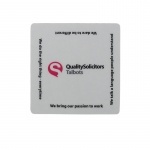 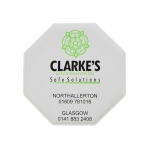 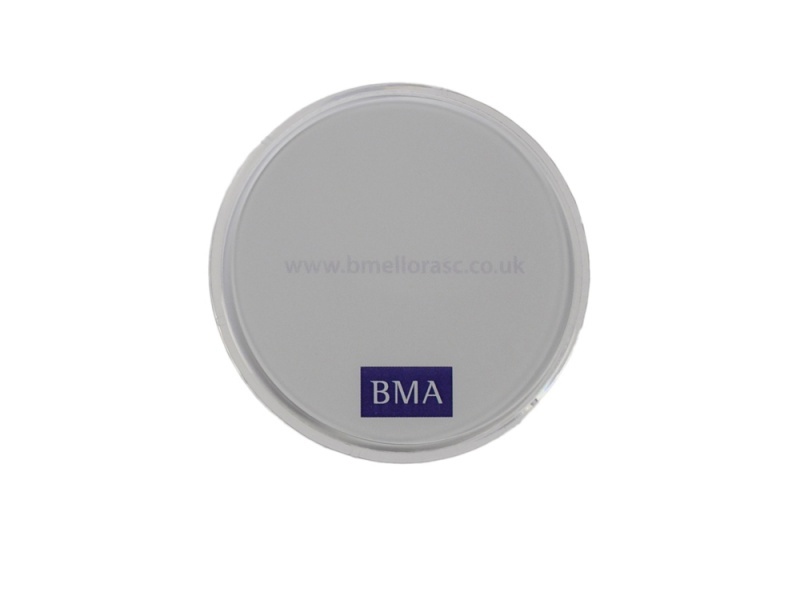 For a low cost personalised drinks coaster why not offer your client the pulpboard or beer mat option as it is better known. 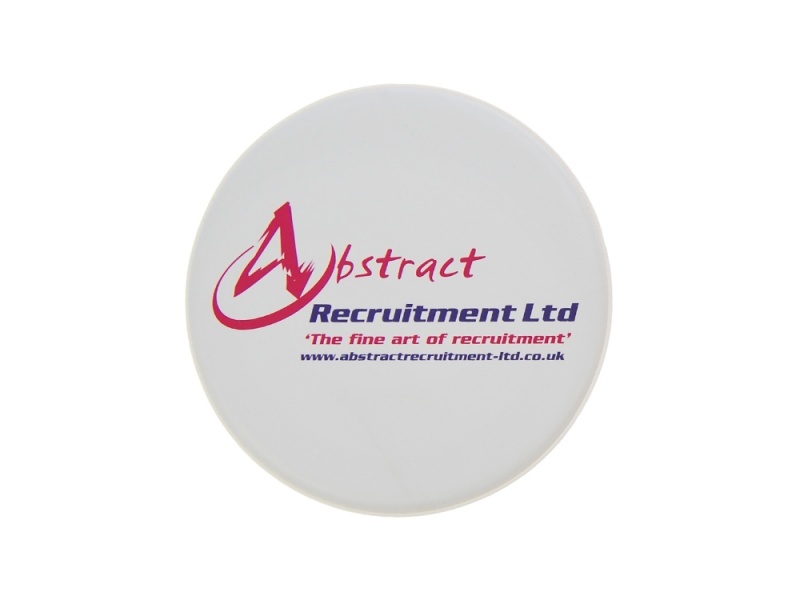 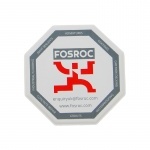 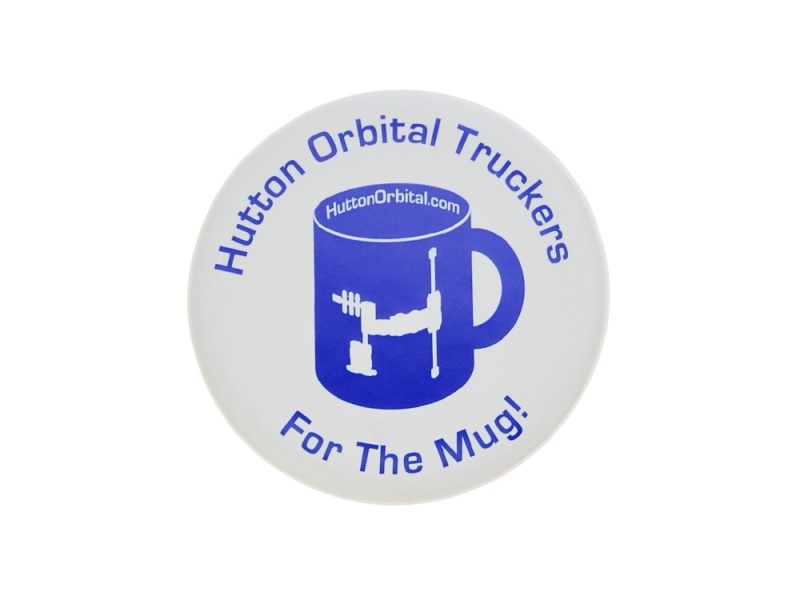 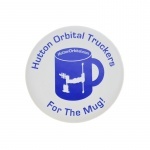 For a more custom printed coaster you could go for a ceramic version something that will last for a long time. 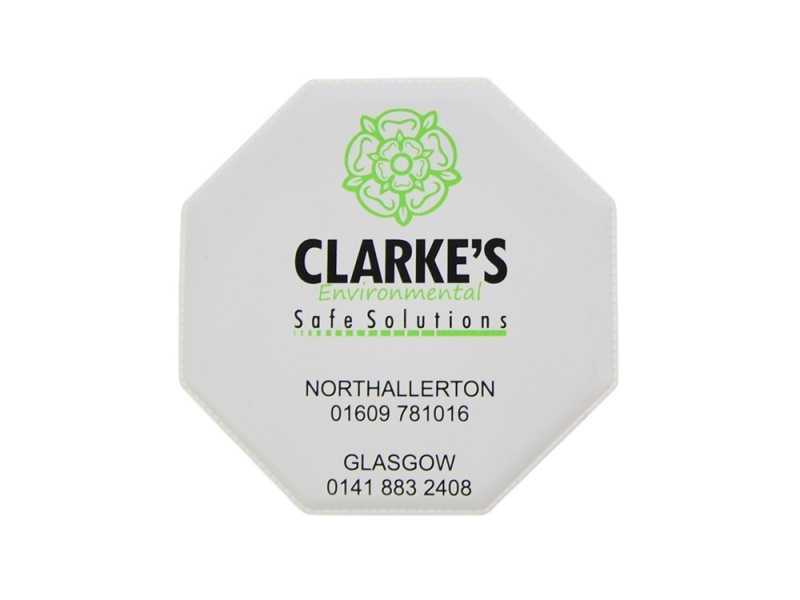 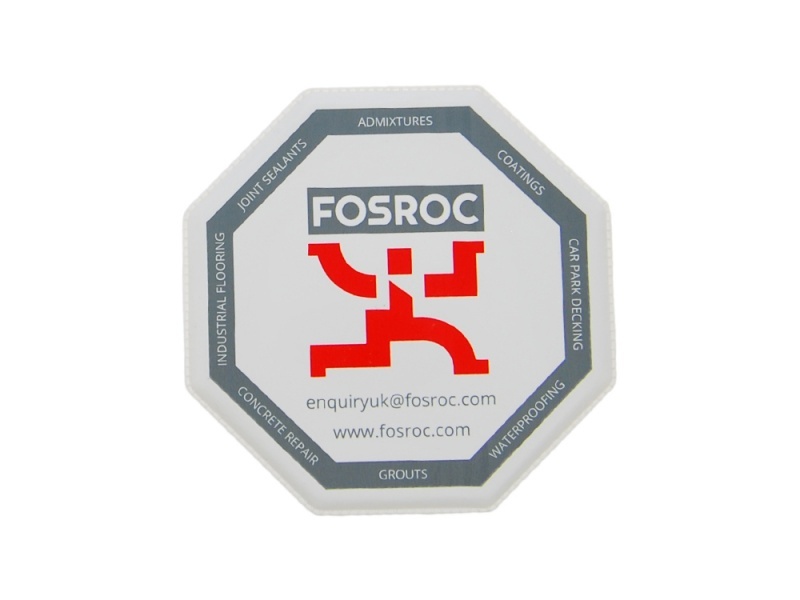 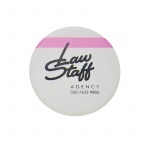 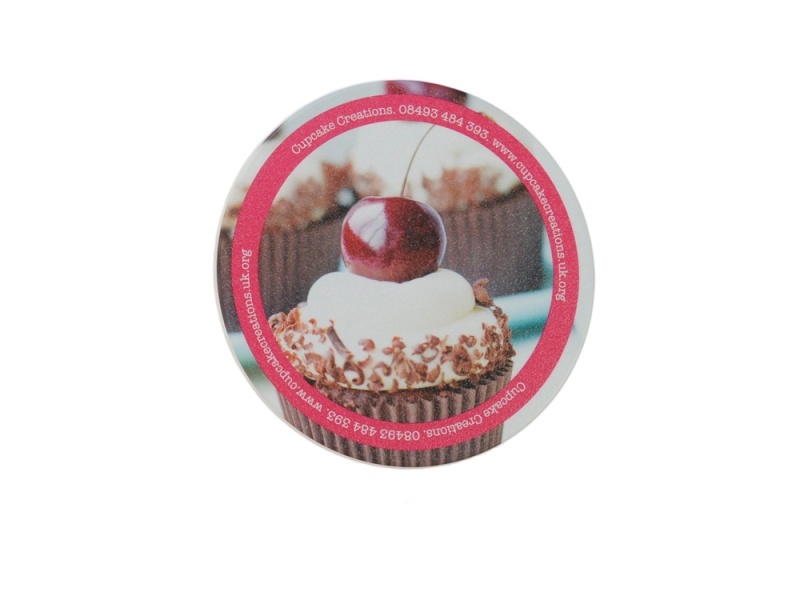 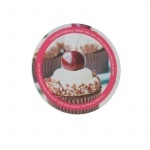 Custom coasters, personalised coasters, personalised drinks coasters, custom printed coasters are normally round or square but can be made to shape if a large volume of coasters is required. 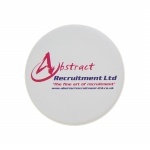 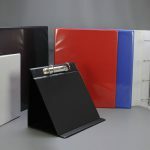 Whatever your budget custom coasters could be the product for you.